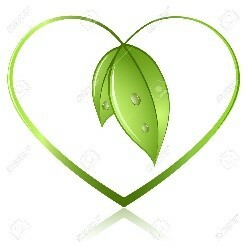 Thank you for visiting this website and for your interest in the healing power of nature. 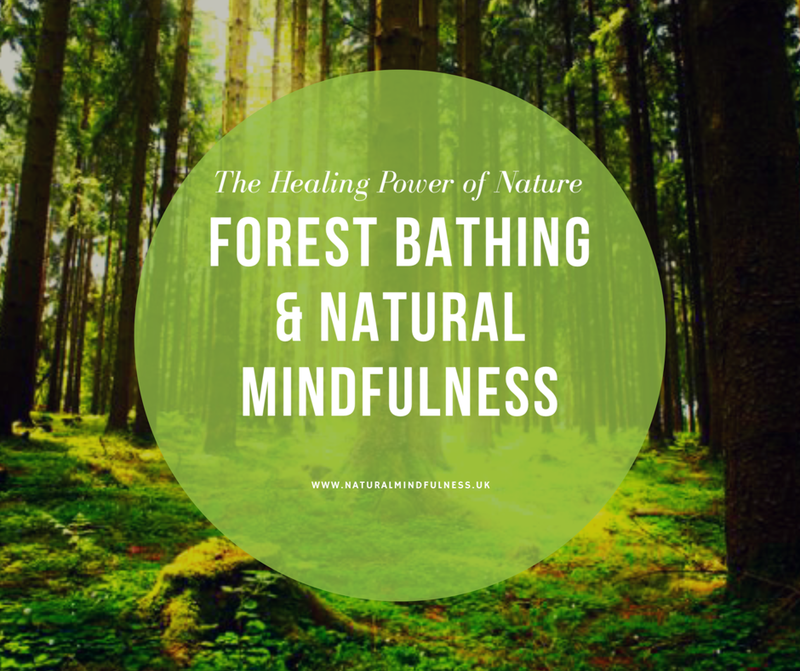 I am Ian Banyard the founder of Cotswold Natural Mindfulness and author of Natural Mindfulness – your guide to the healing power of nature connection. Welcome to my new website. Each year I offer a Spring, Summer and Autumn/Fall guide training event in the beautiful Cotswold countryside in Gloucestershire, UK. For details of my next course click here. 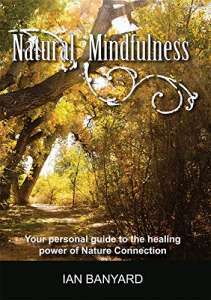 “Natural Mindfulness – your personal guide to the healing power of nature”, signed copies available to buy from this site now.